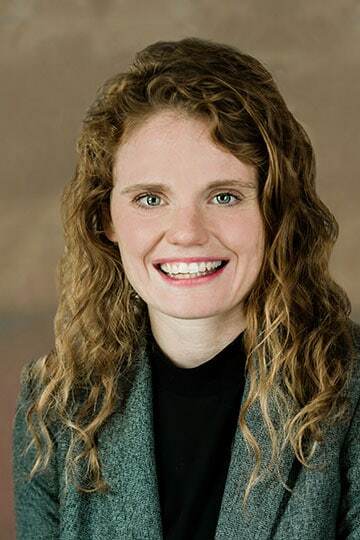 Jenna Fuller is a registered patent agent and supports the firm’s patent litigation practice, including its Inter Partes Review (IPR) undertaking. Jenna holds a B.S. in Biology from the University of St. Thomas in St. Paul, Minnesota and earned her J.D. at the University of New Hampshire School of Law (formerly Franklin Pierce Law Center). Jenna was a managing editor of IDEA: The Journal of the Franklin Pierce Center for Intellectual Property, and awarded the ABA-Bloomberg BNA Award for Excellence in the Study of Intellectual Property. Jenna served as an extern for the Honorable Pauline Newman of the U.S. Court of Appeals for the Federal Circuit in Washington, D.C., working extensively with cases involving patent litigation. A recent transplant from Minnesota to the Bay Area, Jenna is quickly coming to appreciate more nuanced seasonal changes and year-round opportunities to enjoy running, biking, and exercising her dog, Finley.